Fun fact - S.M. Rissler Elementary, which was originally constructed in 1962, is named after Trenton R-IX Superintendent, S.M. Rissler who served as superintendent of the district from 1937 to 1964. 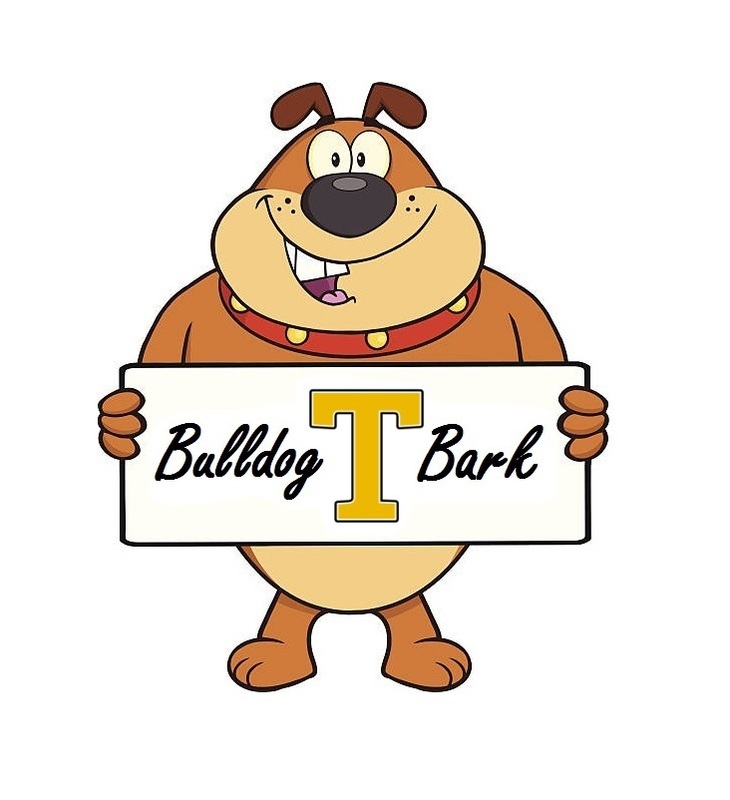 In this Bulldog Bark, I would like to share facts about the Trenton R-IX District’s elementary school, S.M. Rissler Elementary. S.M. Rissler Elementary sits on the west side of Trenton at the address of 801 W. 4th Terrace. During the 2018-2019 school year approximately 390 students, grades kindergarten through fourth, attend classes in the building. In addition, another 130 students attend the Trenton R-IX Pre-School which has been housed at S.M. Rissler Elementary since 2011. The building is led by principal, Tiffany Otto, who is assisted by assistant principal Kayli Burrell, and Director of Special Services, Tara Hoffman. Forty-six certified staff members fill roles as classroom, specials, and special education teachers as well as guidance counselors. Sixteen para-professionals, two Parents as Teachers staff, one nurse, five cooks two custodians, and three secretaries assist with making Rissler a great place to learn. If you are interested in learning more about the curriculum offered at S.M. Rissler Elementary, please check out the Trenton R-IX website. Select Rissler as the site, and under news, look for the curriculum videos. Even if you do not have children in these grades, it is impressive to see what the students in elementary school are doing on a daily basis. All of the hard work provided by the staff and students of S.M. Rissler Elementary has been recognized. Since 2015, S.M. Rissler has earned 100% of the points available on the state’s Annual Performance Report. Improved academic achievement and increased attendance has allowed the elementary school to receive this recognition. The staff at Rissler have also been recognized as a Silver Level Positive Behavior Support (PBS) School. This is a state award that recognizes the work the building staff have done to improve student behavior. Finally, I thought I would finish this Bark off with comments made at Rissler Elementary. I asked the following question, “what do you like about Rissler Elementary,” to students and staff. Here are some of the responses I received. Sarah Jackson, Title I Teacher, commented, “the kids” and “getting to learn and have fun.” Marla Stratton, Title para stated, “the kids are fun and willing to learn.” Finally, student Bryar Foster, commented, “you get to see your friends.” These comments are a true reflection of what happens at S.M. Rissler. Students and staff arrive at Rissler every day to see their friends, to learn and to have fun!